Reclaim the kingdom, rebuild the land and rescue the newborn dragon. When an evil magician invades a peaceful realm, leaves a path of destruction in his wake and steals a dragon's baby, a young man sets out to reclaim the kingdom, rebuild the land and rescue the newborn. Ogres, goblins and worse lie ahead, ready to stop you in your tracks, so step carefully into the fray. 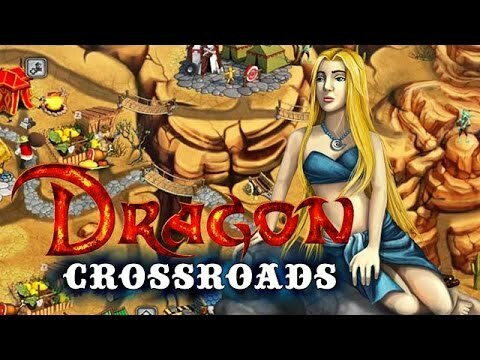 With more than 50 levels across five gorgeous settings and five stunning comic book-style interludes, Dragon Crossroads will captivate you for hours on end. Pursue a wicked sorceress to the ends of the Earth and beyond.